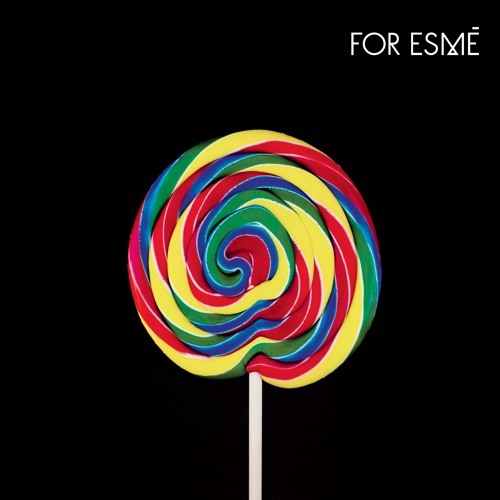 Positing hypotheticals, Toronto synth-pop trio For Esmé unleash “Make a Sound,” a danceable indictment of the narcissistic nature of today’s Instagram age, where spurious identities and highly-edited reality will forever reside online. “Make a Sound” is the third single from the band’s forthcoming LP, Sugar, due out on 16 October. 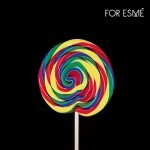 Prior to the release of Sugar, For Esmé will play a CMJ 2015 showcase on 13 October at Lit Lounge in NYC. Get lost in the moment by streaming “Make a Sound” below.